Designed for budding hikers who need simple-yet-stylish protection on the trail, our Tanken Highloft Soft Shell Jacket combines a durable outer layer with a soft inner layer. 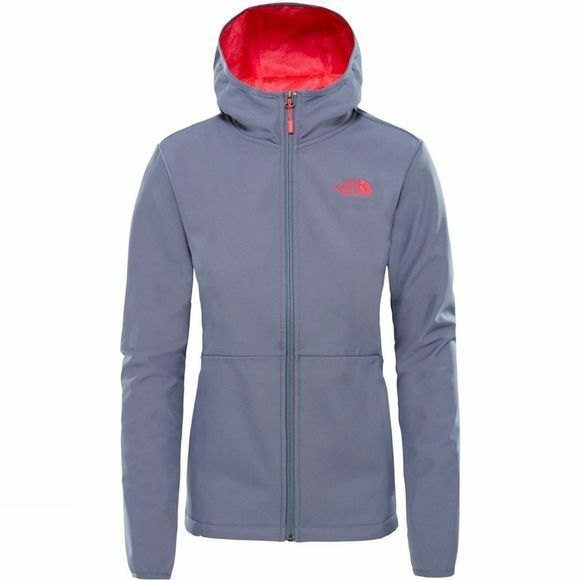 The result is a jacket that can withstand the rigours of a day-long trek and still be comfortable against the skin. 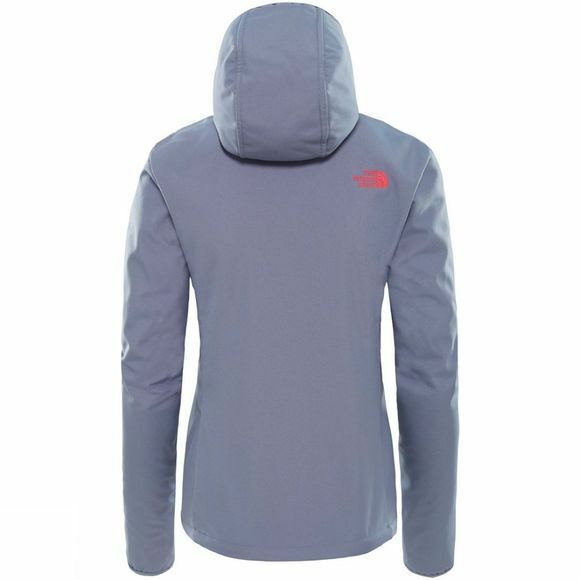 Finished with an adjustable hood for added protection and pockets at the front for small essentials - or cold hands.